Here at Property Watch UK, we pride ourselves on offering the best home security services that we can. We supply and safely fit LED slimline security lights make you and your family feel even safer in your home. 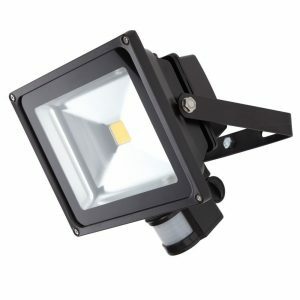 For only £70, we will fully install a 30 watt PIR wall mounted security light outside your home. What's more, it comes with a 12 month warranty, so no need to worry about any teething problems! Our aim as a company is to make sure our customers feel safe and secure. Currently our offices are based in Stockport, yet our engineers cover Stockport, Manchester and Cheshire. In fact, we will even cover areas within a 50 mile radius. Where Is Property Watch UK? How do I find Property Watch UK?